MANENO YA MWISHO YA MTOTO JULIANA KABLA YA KIFO CHAKE!! 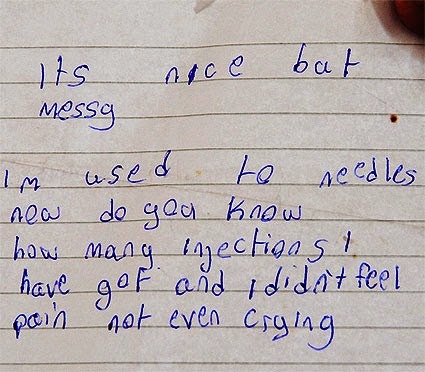 In his letter, the 11-year-old boy said he had gotten used to injections. Not even his father saw it coming. 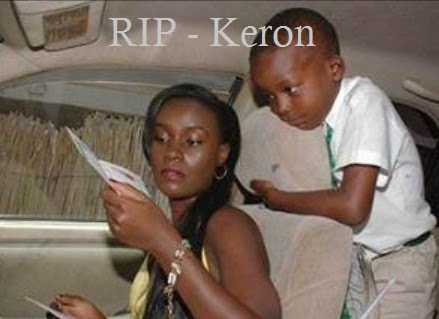 Amon Lukwago says his son Keron Raphael Kabugo was in high spirits hours before he died on Sunday in Nairobi. 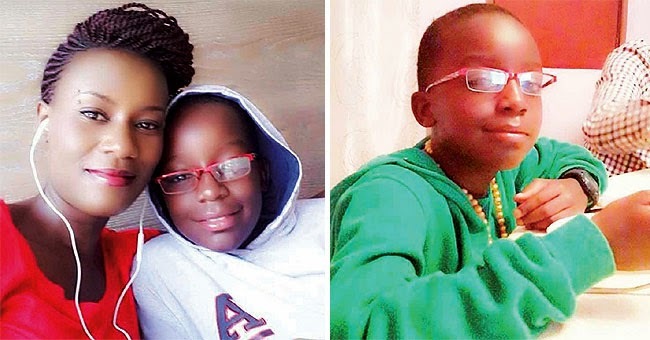 Lukwago and Keron’s mother Juliana Kanyomozi flew to Nairobi, Kenya on July 13 where the 11-year-old boy had been referred for medical attention after an asthma attack. A press-shy Lukwago said: “As we travelled to Nairobi, we were communicating. Although he was unable to talk, he was able to scribble a few lines and even wrote me a note promising me that he was going to be strong. 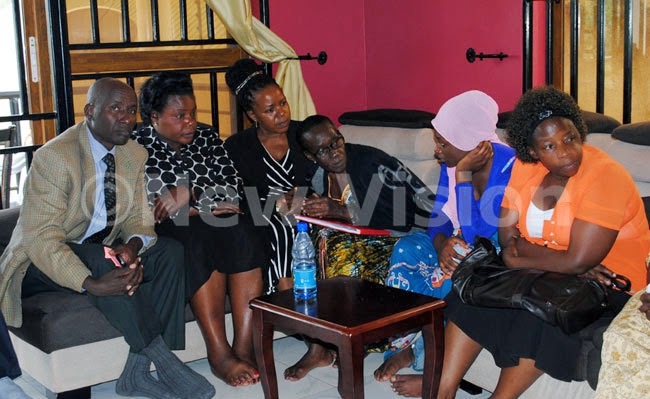 Surrounded by friends and relatives, Lukwago appeared calm but visibly heartbroken on Wednesday. Sitting on a couch in the main lounge of the family home in the Kawuku-Bunga city suburb, he shared his son’s last moments, including Keron’s note which he said was now a treasure. 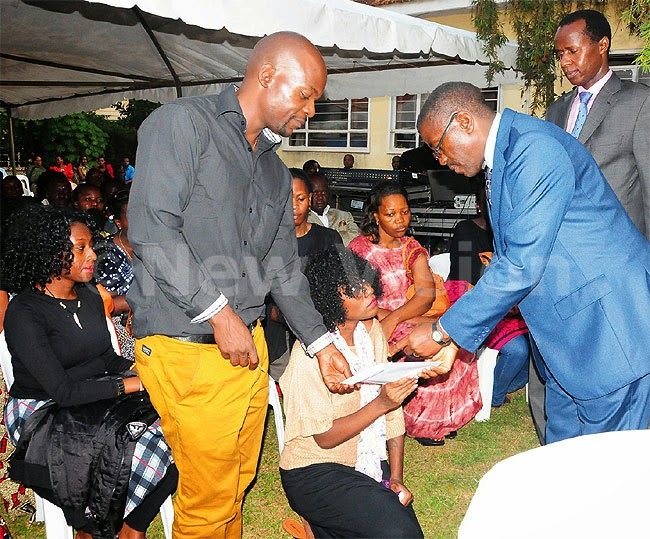 As Lukwago pulled out the brown wallet where he kept secure the precious reminder, he bent his head lower and paused before taking out the note written in blue ink. Moments later, he slotted it back and safely tucked the wallet away in the trouser pocket. 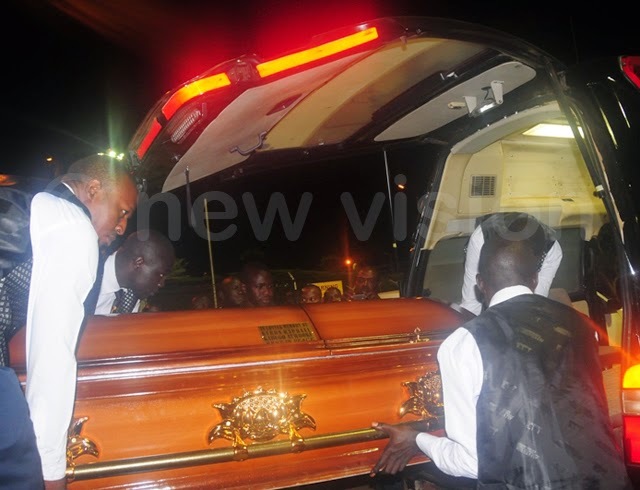 Lukwago's son died in his arms. During the interview, he scoffed at critics who, in various press reports and social media, suggested that he lost contact with Juliana and Keron. “I have been with my son from day one. Whenever I was in the country, I would spend weekends with Keron. I was supposed to travel on July 10 to London but when I got to know that Keron was badly off at Nakasero Hospital, I cancelled my flight,” he said. Lukwago says being a sound engineer and a disc jockey and Juliana a musician, he wanted his son to join the music industry. “During Christmas last year, I told him that he should be a musician, he told me: ‘no dad, I want to be a fine artist because I am good at drawing’. The way you see me, is the exact way my son used to behave. He was a social boy and amiable. Whenever we travelled, people never wanted to get rid of him,” he said. 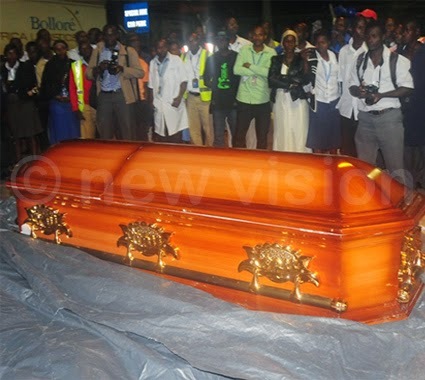 On Wednesday evening, Lukwago was joined by Juliana and several of her relatives and friends for the wake (vigil). A funeral service will be held on Friday at All Saints Cathedral Nakasero. Burial will be at Lukwago’s ancestral home in Kiryagonja near Matugga on Bombo Road the same day.